A Portion Of Mango Cheesecake Isolated On A White Background. Stock Photo, Picture And Royalty Free Image. Image 6080953. Stock Photo - A portion of Mango cheesecake isolated on a white background. 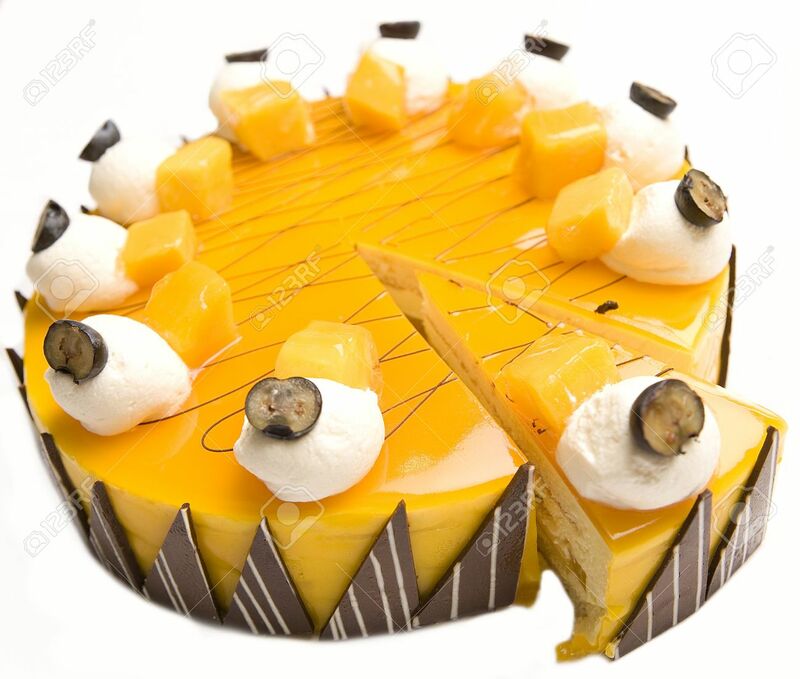 A portion of Mango cheesecake isolated on a white background.